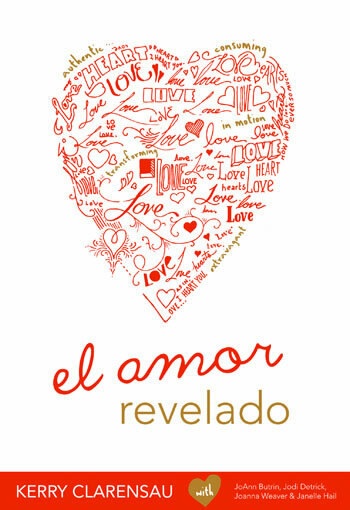 Six inspiring stories, five unique women, one amazing love. 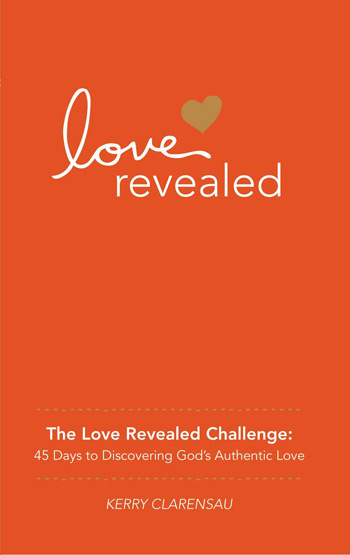 Authentic love — by Jodi Detrick, religion columnist for The Seattle Times, conference speaker, and personal coach. 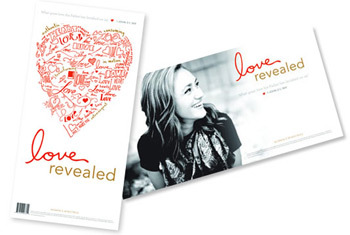 Transforming love — by Joanna Weaver, author of the best-selling books Having a Mary Heart in a Martha World and Having a Mary Spirit. 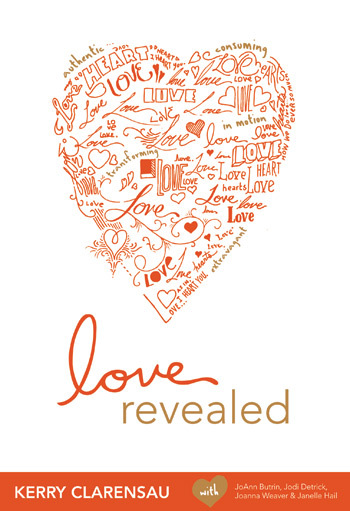 Extravagant love — by JoAnn Butrin, worldwide speaker for compassion ministries, focusing primarily on HIV/AIDS. 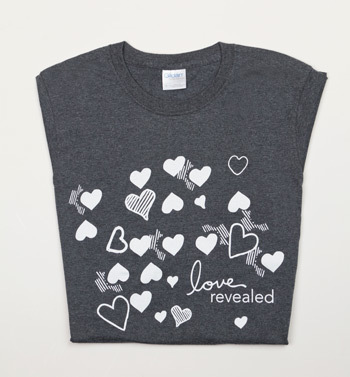 Love in motion — by Janelle Hail, founder/CEO of the National Breast Cancer Foundation. 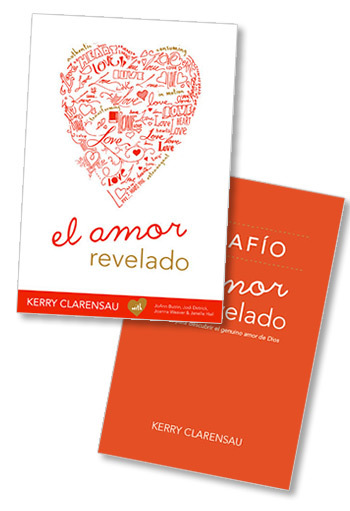 Consuming love — by Kerry Clarensau, author of Secrets: Transforming Your LIfe and Marriage. 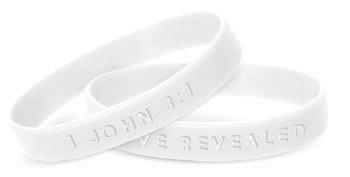 And you’ll learn to enjoy His ever-abiding presence through devotion to Him and service to others. 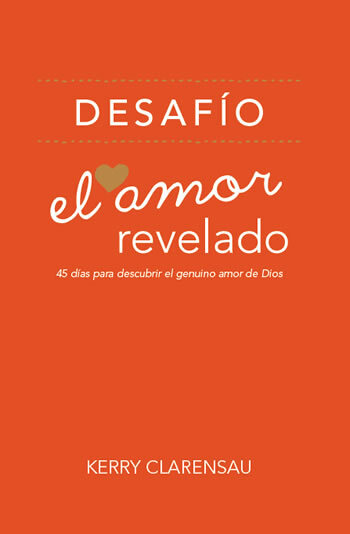 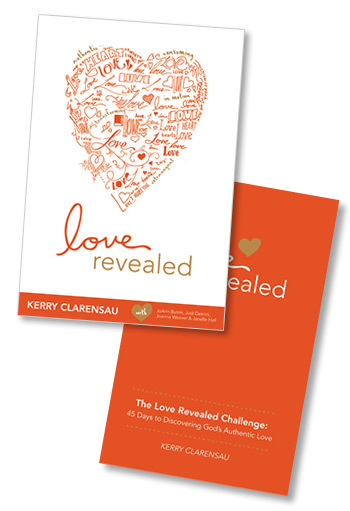 In addition, the Love Revealed: 45-day Challenge devotional guide helps you apply Love Revealed principles every day.